The board said that it will be releasing documents related to the race on Tuesday. 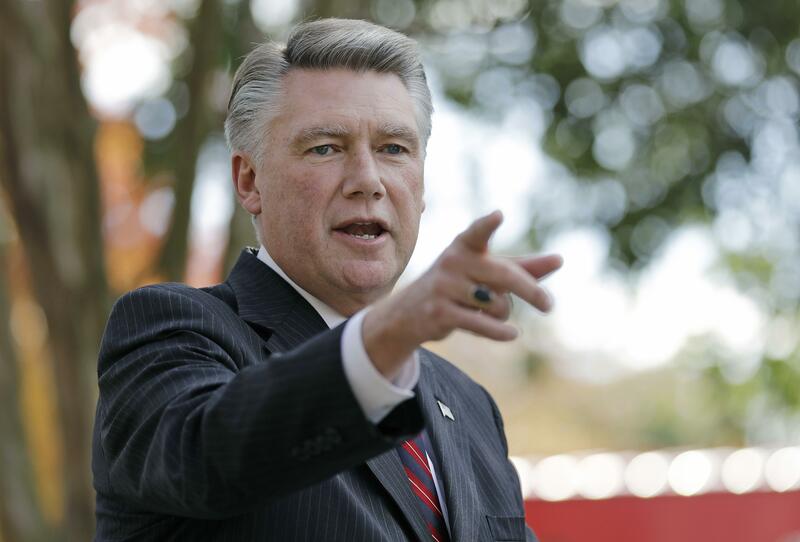 John Branch, counsel for Mark Harris's campaign, confirmed to CBS News that the campaign has received a subpoena and was in the process of reviewing it. "I want to emphasize – again – that the campaign was not aware of any illegal conduct in connection with the 9th District race; However, the campaign intends to cooperate with all lawful investigations of the conduct of the election and, like everyone else, is awaiting the outcome of the investigation by the State Board," Branch said in a statement. In affidavits offered by the state Democratic Party, voters described a woman coming to their homes to collect their absentee ballots, regardless of whether they had been completed properly. State law bars this kind of "harvesting" of absentee ballots, which must be submitted by mail or in person by the voter or a close family member. Freeman said she was investigating in part because of comments made by Leslie McCrae Dowless of Bladen County during a State Board of Elections hearing in December 2016. Dowless worked as a contractor for Harris' chief strategist in the campaign, Harris campaign lawyer John Branch confirmed Tuesday. Visited by a reporter Tuesday at his Bladenboro home, Dowless declined to comment. He said the voice on the speaker phone in his hand was that of an attorney advising he decline to describe his election activities. Dowless has denied wrongdoing to the Charlotte Observer. The elections board has said it will hold a hearing on the allegations on or before Dec. 21. Nick Ochsner, an investigative reporter for CBS affiliate WBTV in North Carolina, said on CBSN's "Red & Blue" that the board could call for an entirely new election if they find enough problems that could have altered the outcome or cast doubts on the election's fairness. An election would take place well after the new session of Congress convenes Jan. 3, likely creating a temporary vacancy.